Just a short, simple blog for Bob to share some tips and tricks. 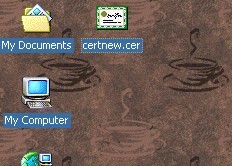 Be sure to check out my non-technical blog at www.geekybob.com. 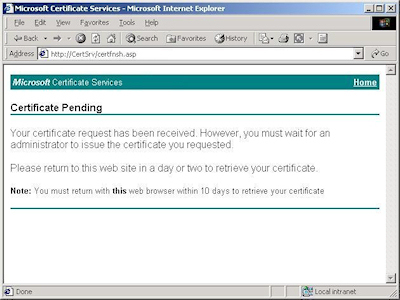 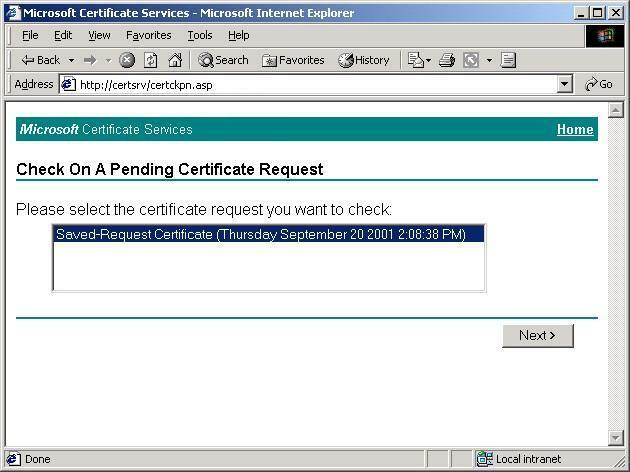 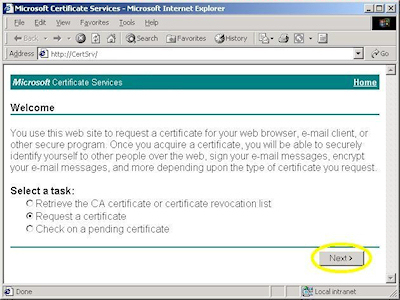 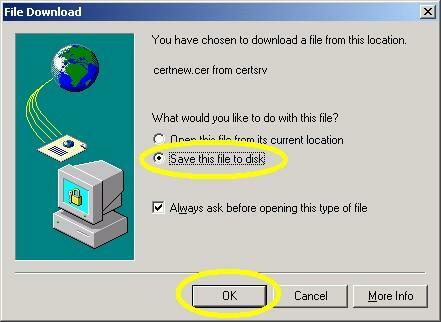 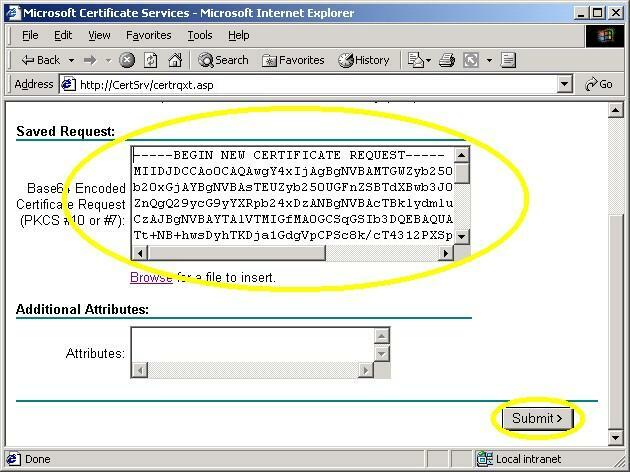 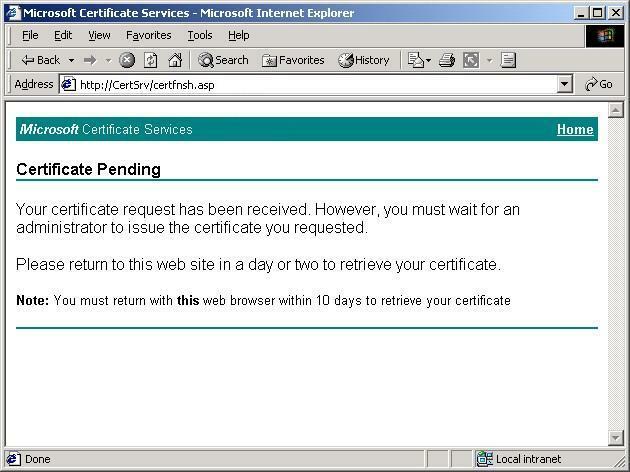 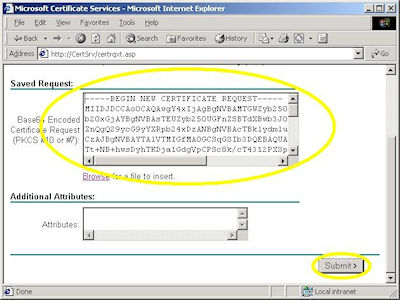 By default, Certificate Services will return a message stating that your certificate is pending. 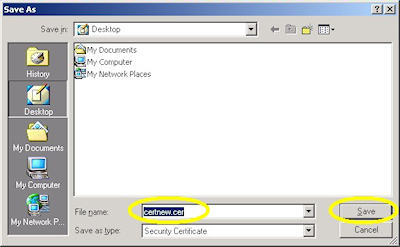 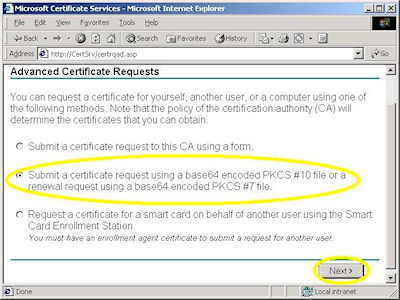 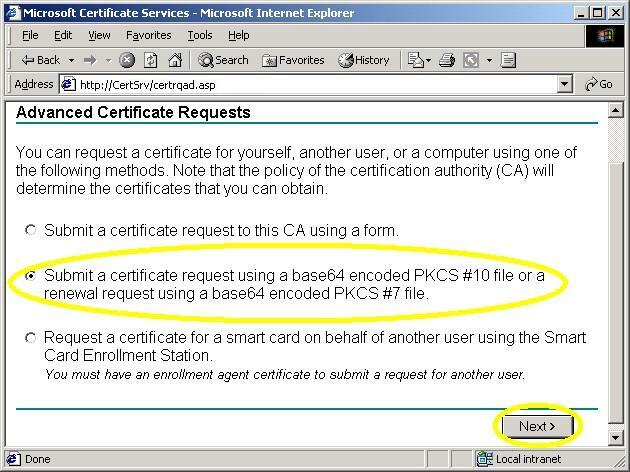 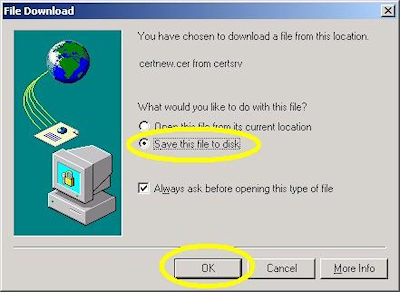 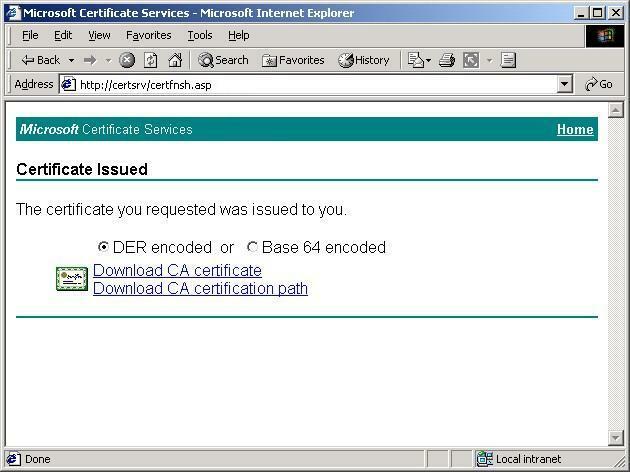 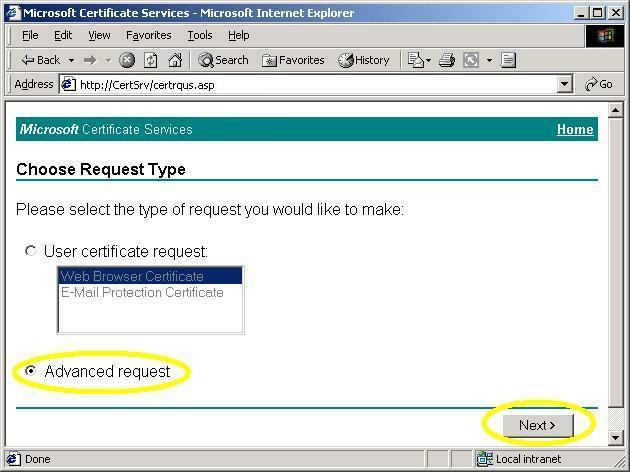 You will need to notify your Certificate Services administrator that your certificate needs to be approved.